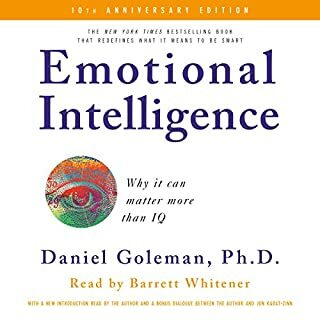 De : Daniel Goleman Ph.D.
Every day, we make decisions on topics ranging from personal investments to schools for our children to the meals we eat to the causes we champion. Unfortunately, we often choose poorly. 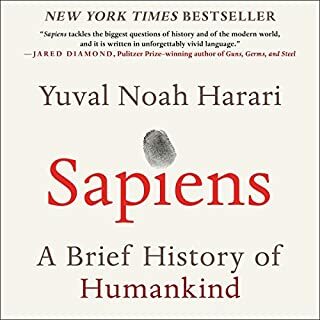 The reason, the authors explain, is that, being human, we are all susceptible to various biases that can lead us to blunder. Our mistakes make us poorer and less healthy; we often make bad decisions involving education, personal finance, health care, mortgages and credit cards, the family, and even the planet itself. Thaler and Sunstein invite us to enter an alternative world, one that takes our humanness as a given. They show that by knowing how people think, we can design choice environments that make it easier for people to choose what is best for themselves, their families, and their society. 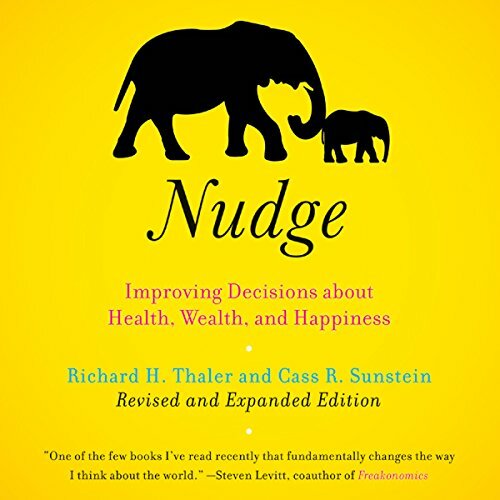 Using colorful examples from the most important aspects of life, Thaler and Sunstein demonstrate how thoughtful "choice architecture" can be established to nudge us in beneficial directions without restricting freedom of choice. Nudge offers a unique new take - from neither the left nor the right - on many hot-button issues, for individuals and governments alike. 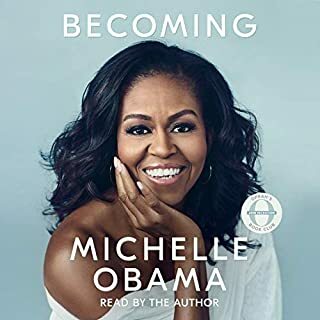 This is one of the most engaging and provocative audiobooks to come along in many years. Included in this recording are a bonus chapter and a Postscript that was added in the paperback edition. I accidentally stumbled upon a group of books that support a theory I call "our little fake worldviews." My theory is, basically, that large amounts of things we believe -- and do so very firmly in some instances -- aren't even true. The first in the series I found was "Mistakes Were Made (But Not By Me), by Carol Tavris and Elliot Aronson. This book was followed by, The Self Illusion: Why There Is No "You" Inside Your Head, by Bruce Hood. Both of these books are highly recommended. 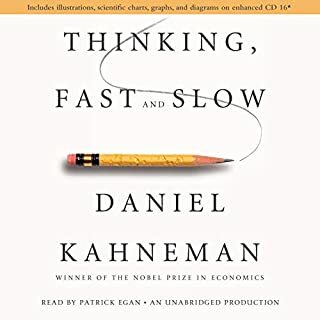 Later, I found "Thinking, Fast and Slow," by Daniel Kahneman, which I'm reading now. The basis of the books are that people are terribly easy to manipulate. For example, if you can prime someone by asking the question in a certain way, you can skew the answers given to the question. For example, if you ask the question, "Did Gandhi live to be 144 years old?" You can make people give a much higher age of death for Gandhi than his actual age when he died. Why? Because by inserting "144 years old" into the question, the majority of people start at 144 years old and go down, having a mental image of a very old man in the process (This example was actually from "Thinking, Fast and Slow," by Daniel Kahneman). The first section of Nudge is very similar to the above books, being filled with interesting studies that show how little there actually is to "us." While very good, unfortunately, some of the studies had actually been covered in the above books somewhere. At some points, it seemed that entire paragraphs were interchangeable between books, as there were sections that I remember almost word for word from other books. I'm not sure who quoted, who, though, or which books even. The second section of the book is about retirement plans, investing, insurance, etc. The connection to the first section is that, if people are "nudged" in the right direction (by subtle manipulation), the public at large can be pushed in a direction that benefits both the individual and society as a whole. The authors seem to think they are taking a libertarian position while doing their nudging, but as someone who has studied a lot of libertarians philosophy, nothing really jumped out at me as being overtly libertarian in origin. Unfortunately, the authors are very long winded. The first section of the book is admittedly really interesting. However, if you don't actually have investments, stock, or retirement plans at work, you can just skip the second half of the book. It is tedious and boring. 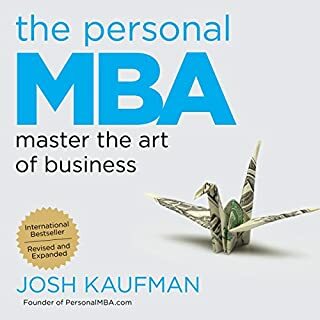 While I'm sure the book may be of some help to people who actually have investments, stock, retirement plans, etc., this book could be skipped in favor of the similar but better books mentioned above. If you are interested in this book because of its purported libertarian leanings, I would suggest something from Ron Paul instead. 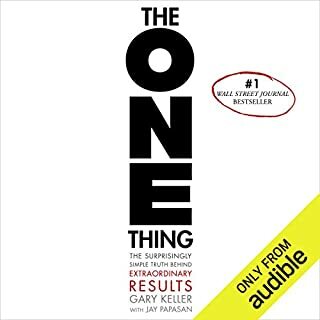 All in all, I am not disappointed for buying the book, but I sure wouldn't put this at the top of my list for must reads. 58 sur 64 personne(s) ont trouvé cet avis utile. 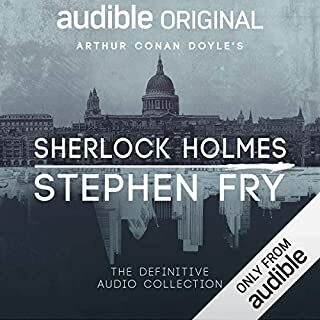 I actually agree generally with the positions the authors advocate; but the book is way too long, making it very difficult to sit through in the audiobook format. 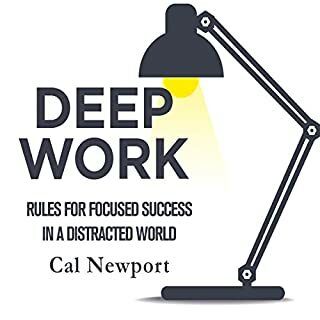 If you're interested in this topic, I'd suggest the print format so you can skip ahead if you already have read anything about behavioral economics (several chapters repeat basic stuff from the field) or if you can "get it" after one or two examples and don't particularly need to hear the third, and fourth, and fifth. Personally I also find the narration monotonous... though it is a dry topic so can't necessarily fault the reader :). 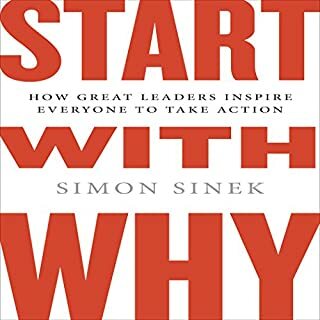 The takeaway that I got from this book is that the way questions are expressed or items are presented will influence (nudge) our decisions. Its an interesting point and was supported by a few good initial examples (I like the term "Choice Architect" that they coined). After that, the point was reinforced with many, many (too many) examples. Most (if not all) were to support their political agenda. 'We feel this agenda is right so we should nudge the public to decide the way they should using these tactics...' Over and over and over for 12 hours... Stop listening after the 1st hour and you'll get enough. 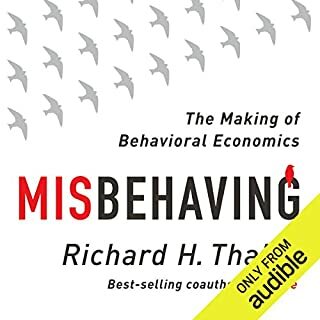 The author, Dr. Richard Thaler, won a Nobel Prize recently for his work, which is outlined in this book. He labeled his School of Thought as ‘Libertarian Paternalism’ in that his models for economic behavior protect choice, hence ‘libertarian,’ and that there’s a ‘father-knows-best’ attitude in protecting people from their own irrational selves, hence ‘paternalism.’ The big new idea here is that markets are irrational. Throughout most of the 20th Century, economists marveled at the successes of the free market and assigned these successes to individuals making rational choices in the marketplace, or ‘acting in their own best interest.’ This ‘self-interest’ was a loathed, but rational mechanism that, when spread over millions of private decisions, by millions of people, each acting prudently, an invisible hand crystallized to steer society in the best direction. Oddly, Dr. Thaler doesn’t dispute the superior overall results of a free market system, but he attempts to discredit it nonetheless. I believe Dr. Thaler discovered what we already know: human beings make poor long-term decisions in favor of instant gratification. In nearly all the book’s examples, human choices appeared flawed when the consequences of those choices were delayed in the future. The time component confused our decision-making. 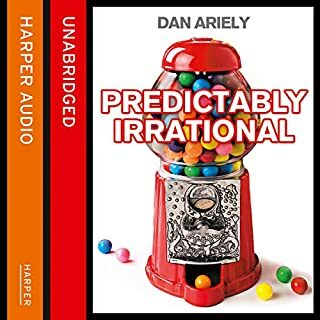 If a child chooses cake over an avocado &amp;amp; turkey sandwich, that decision is deemed ‘irrational.’ When faced with labyrinthine health care plans, where the services, quality and actual medical costs all occur in the future, people seemed to make ‘irrational’ choices. The overarching principle for ‘Nudge Theory’ is that if academics design better menus, then people can make better choices for long-term decisions. But I must say, Dr. Thaler hasn’t debunked the basic rationality of the free market. To this day, regular people make highly rational decisions in the marketplace when long term effects aren’t the only concern. If I want to buy a house, and there are two competing homes, one costs $200,000 and the other costs $220,000. If there is nothing to justify the extra $20,000 in the second home, then I’ll buy the first home. This Principle of Substitution lets me compare options and prices and allows me to act prudently and in my best interest. These basic value decisions occur constantly and drive the market. Whether I can afford the house or whether I bought it right before the housing market collapsed is where you’ll find Dr. Thaler shaking his head in academic frustration. One thing about Dr. Thaler that must be commended at all costs, is that he is a problem solver. Many books exalt themselves in their criticism of the world as it is, but here, the esteemed economist focuses his time and energy in providing measurable solutions. When I read, I want to hear solutions. Tell me how to make the world better. Whether or not Dr. Thaler is on the right track can and should be debated. But the fact that he’s out there, boldly presenting his ideas to the world is what counts. I like the idea of nudging for some investment security and I like the idea of nudging where safety is concerned. Beyond that, nudging serves the nudgee’s preconceived notions of ‘the good’ for the individual and for society. What did you like best about Nudge? What did you like least? I really have a difficult time saying what I liked about this book. I didn't hate it, but like other reviewers, found it lacked focus and was repetitive. I stuggled to get through it and in the end gave up, which is unusual for me. I enjoyed "Influence, The Power to Change Anything" by Kerry Patterson (and others) much more. What was most disappointing about Richard H. Thaler, and Cass R. Sunstein?? ?s story? What three words best describe Sean Pratt?? ?s voice? It is fine, but the book was not, so its hard to be enthusiastic about his performance. Was Nudge worth the listening time? 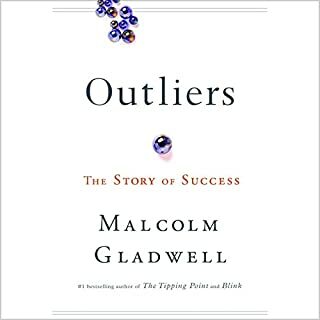 An interesting read/listen. Listeners should be aware that this is essentially a political manifesto, laying out the philosophy of libertarianism along with many real examples of the application of this way of thinking. 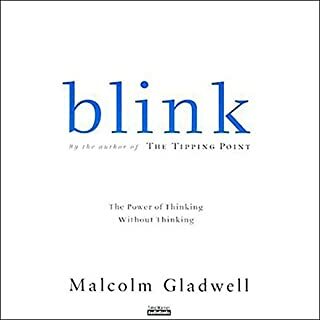 This book is not so much about how an individual can make better decisions but how a government (or a marketer) can "architect" or present the choices so as to influence the "best" choice. The "best" choice could be with respect to the individual, to society as a whole or who ever is trying to sell you something. 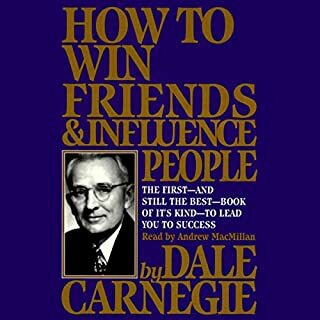 This book is eye-opening as a warning against sales tactics that might be employed upon you and also a refreshing alternative to traditional politics. 39 sur 50 personne(s) ont trouvé cet avis utile. To be fair, this book was written in 2008. As of this review is is 2018 and most of the suggestions either exist in some fashion or are outdated. While giving insight into behavioral economics I did not find anything insightful. Finally, thank god I didn’t have to drink every time “libertarian paternalism” was used in the book. I would have died from alcohol poisoning before chapter 2 was done. 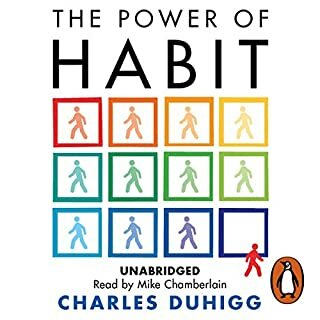 Where does Nudge rank among all the audiobooks you’ve listened to so far? 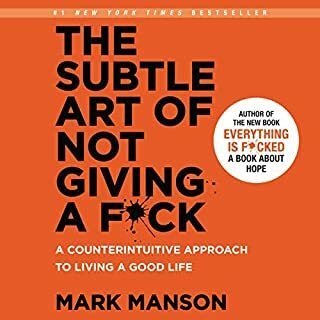 I found the book hard to get through, the examples are long and (imho) not very entertaining. It made me lose track of the conclusions. What didn’t you like about Sean Pratt’s performance? It's well narrated, but slow. Some people may very well thinks that's a plus though. What insight do you think you’ll apply from Nudge? 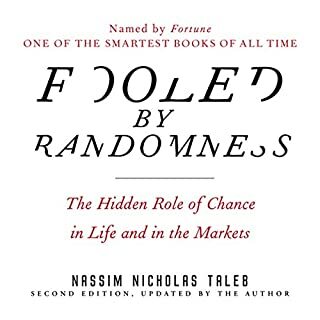 I've been interested in the behavioral economics subject, but this book is the reference for the topic, beware it might change many things you thought you had a very strong view so far! 30 minutes to summarize everything, you can roughly guess all study results in later chapters. 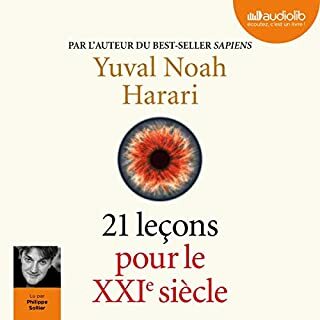 6 sur 11 personne(s) ont trouvé cet avis utile.